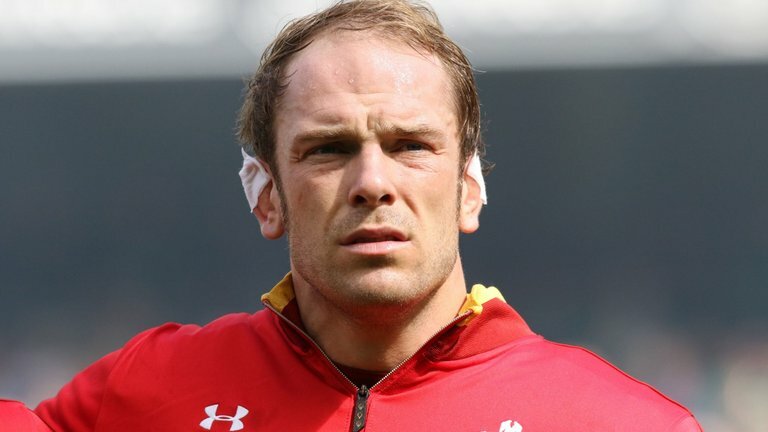 Alun Wyn Jones will forever go down as one of rugby’s greatest leaders. The towering Osprey’s lock recently lost his father, forcing him to miss Wales’ defeat to Michael Cheika’s Australia this past weekend. 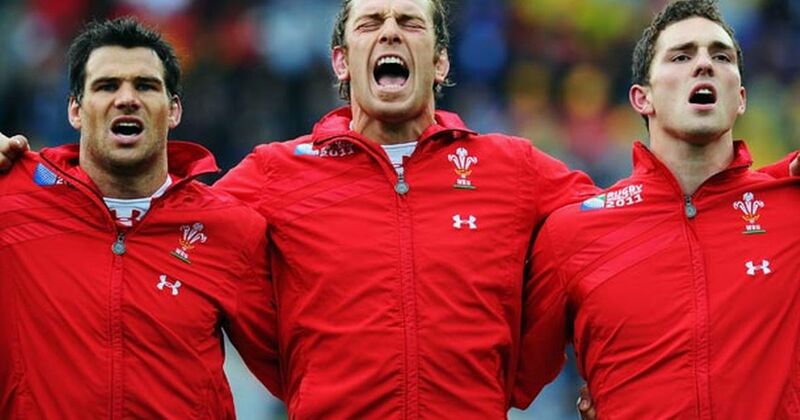 Jones, who led the Lions in their series victory win over Australia in 2013, will return to Rob Howley’s side this weekend, just 48 hours before he buries his late father next Monday. Howley has praised the second row for his commitment and attitude in training, which has been a timely boost as they head into this weekdend’s must win game. “He’s been everything that I expected,” said head coach Howley. “We knew it was important that we allowed Alun Wyn to do what he needed to do last week, but he has since come in and just got on with it. He was in a unit session on Tuesday morning. He’s a world-class player. He sets standards, technical and tactical, within our team. “It just shows another level for some players to attain.